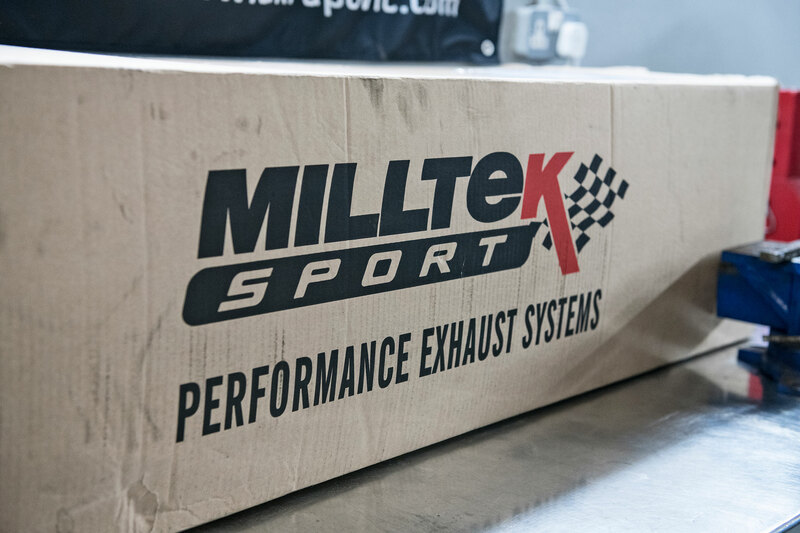 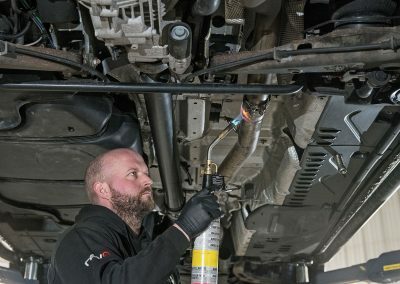 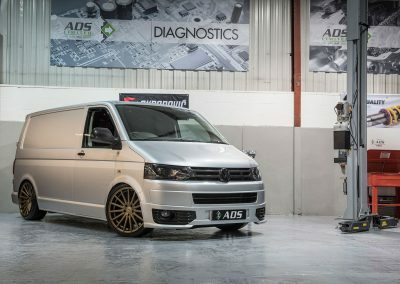 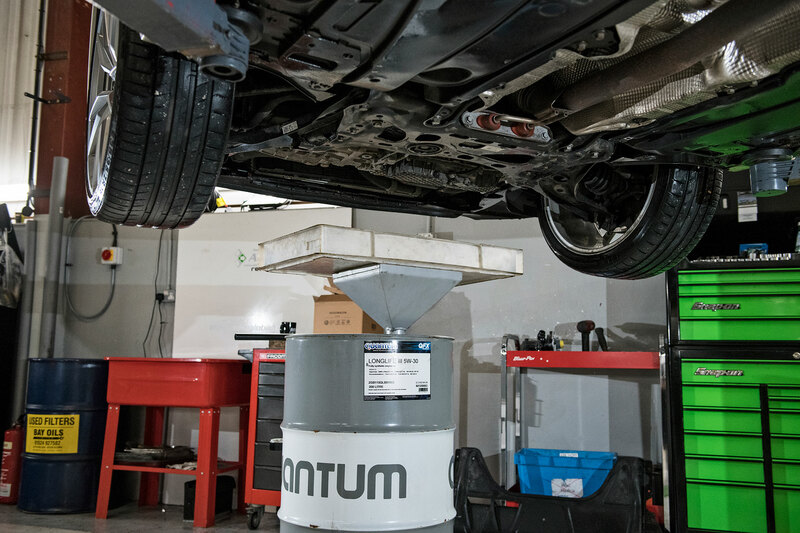 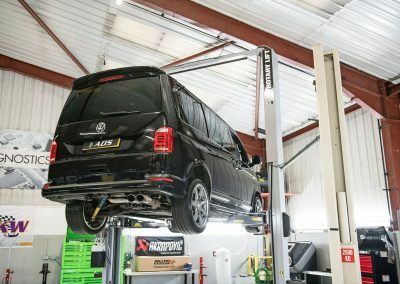 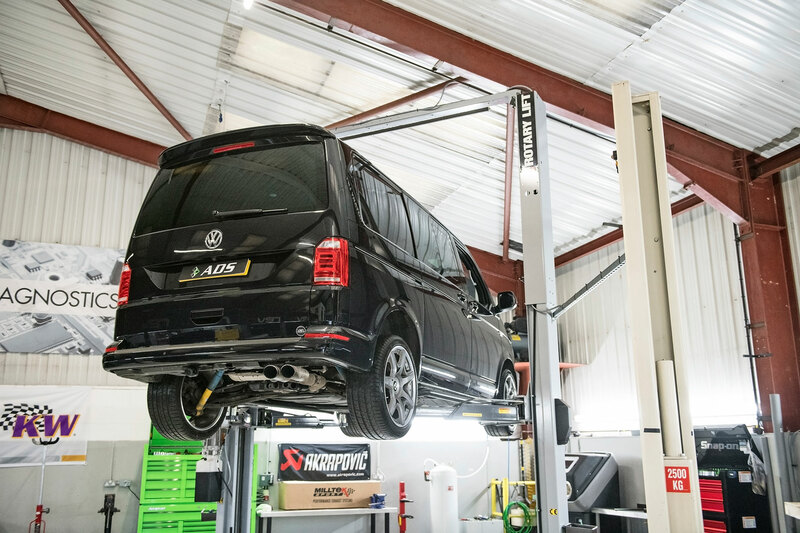 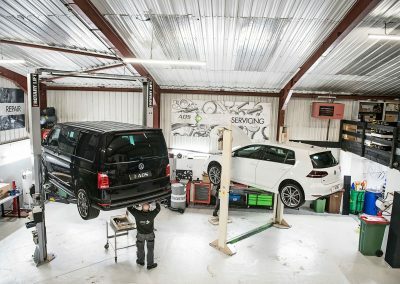 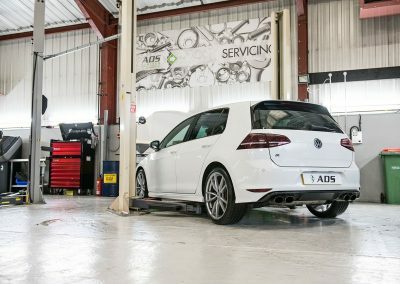 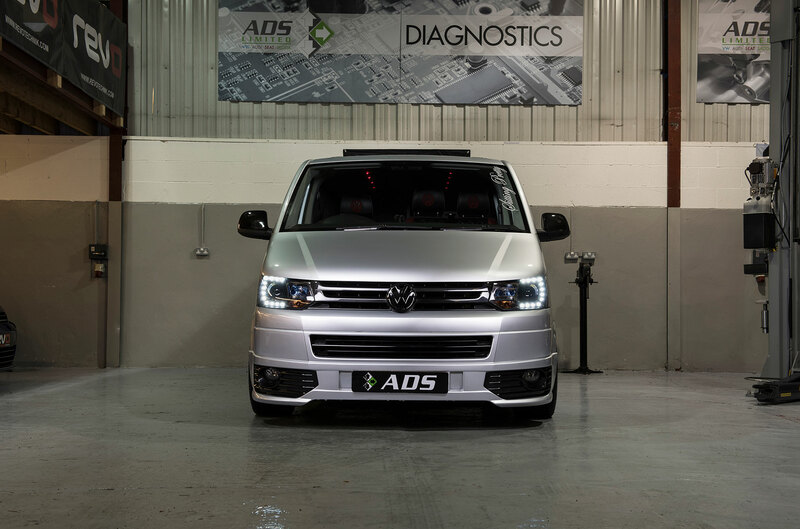 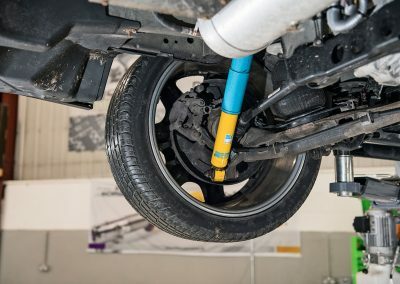 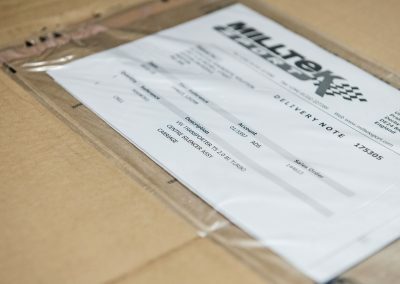 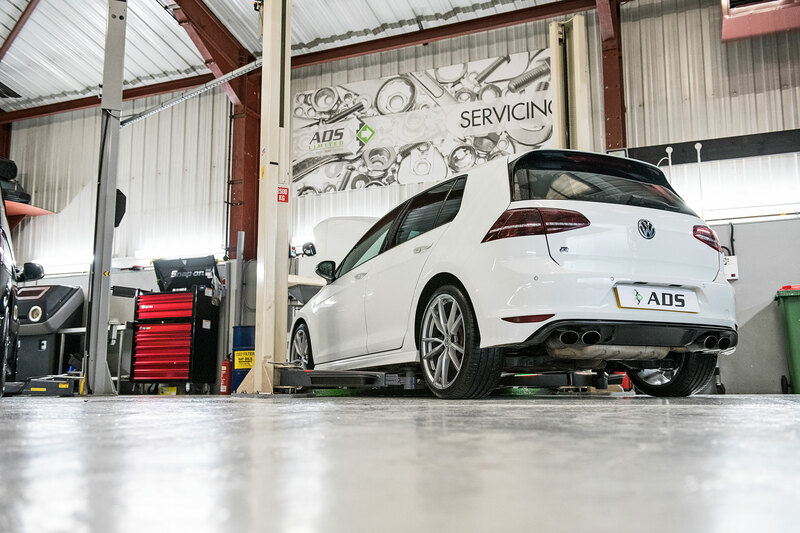 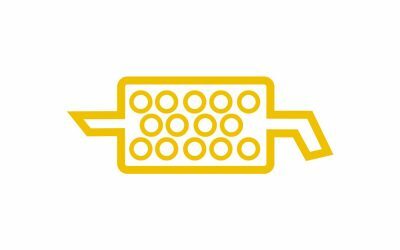 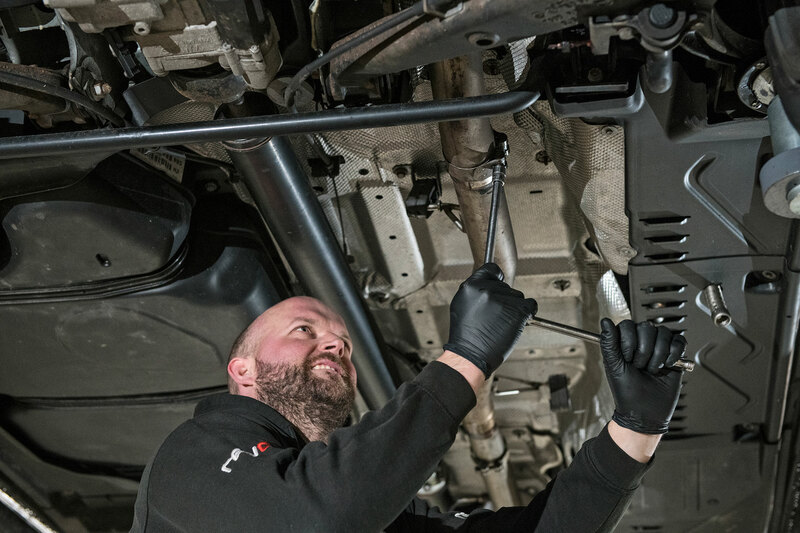 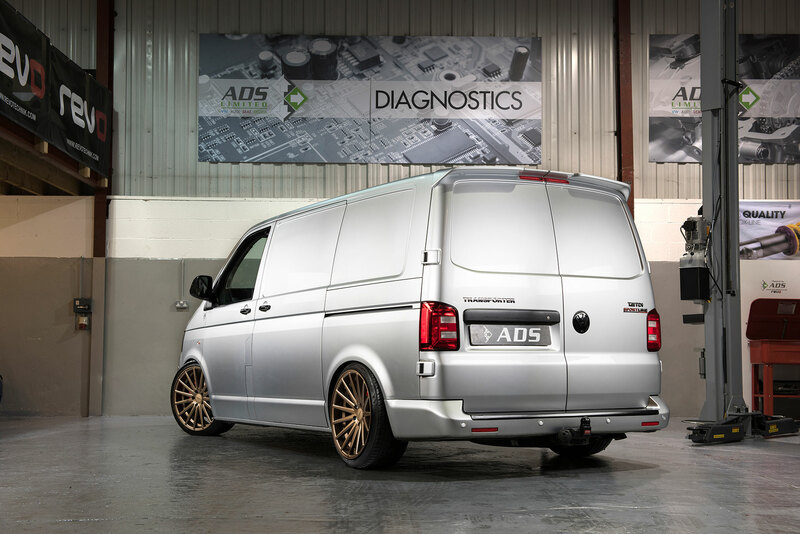 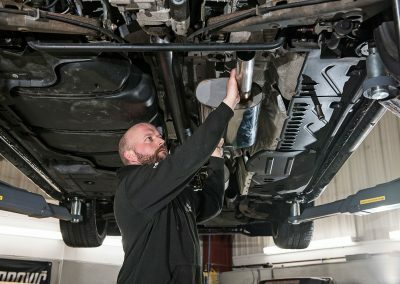 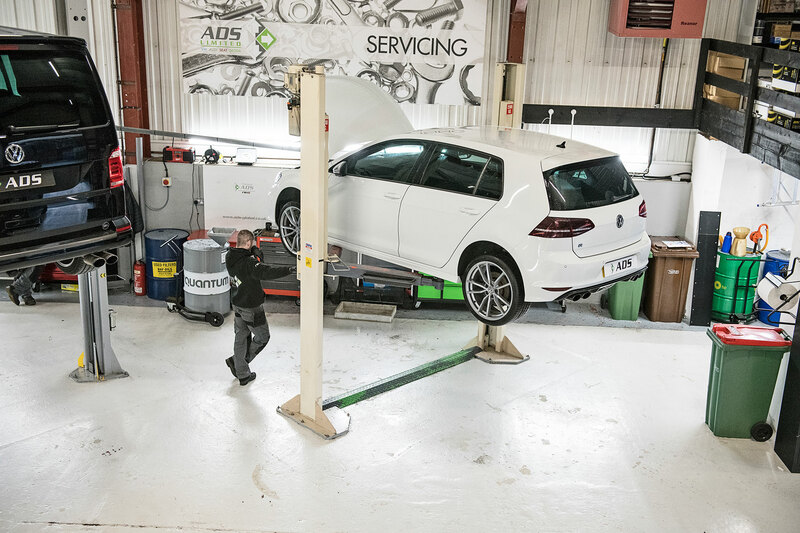 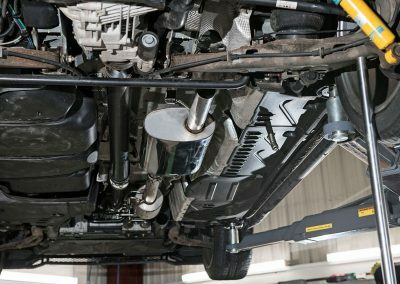 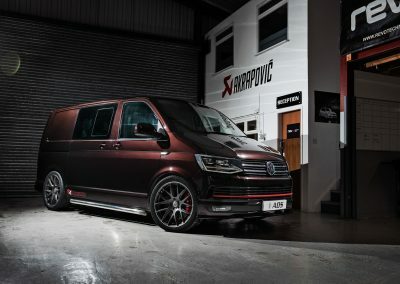 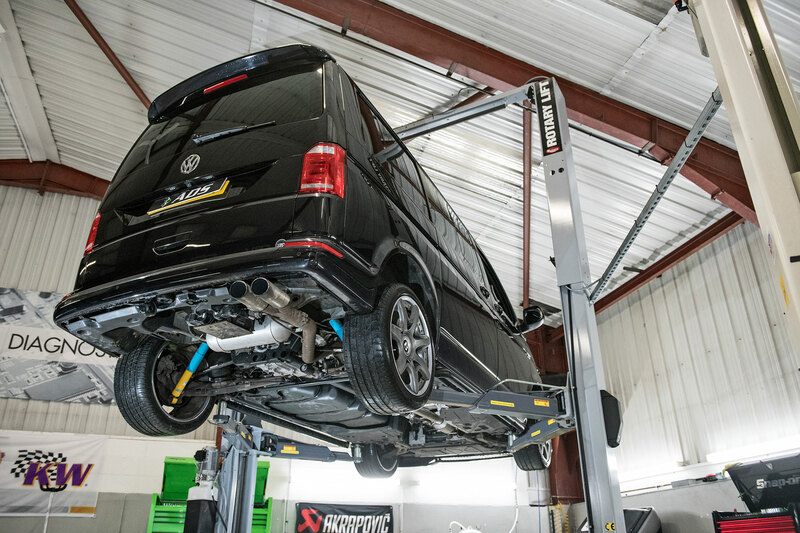 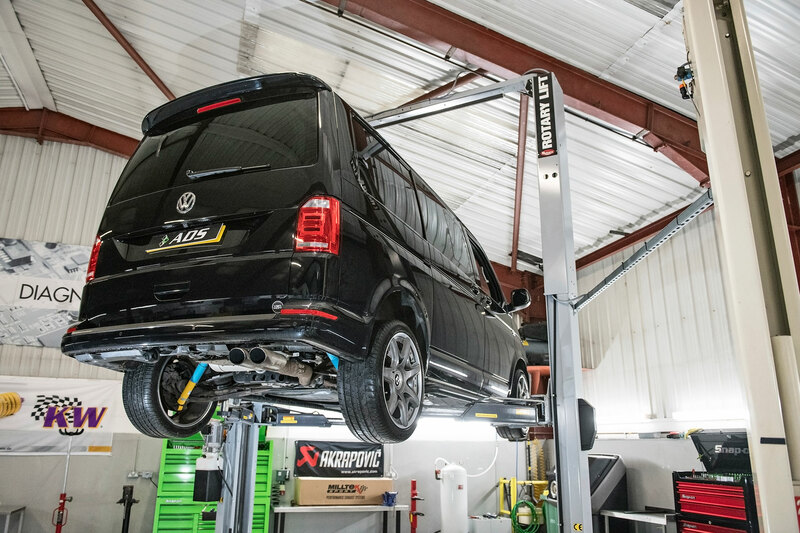 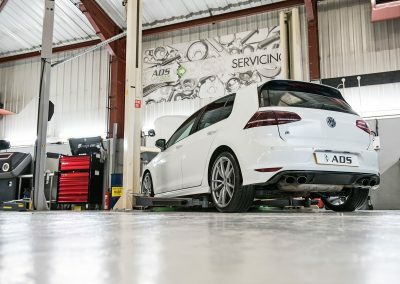 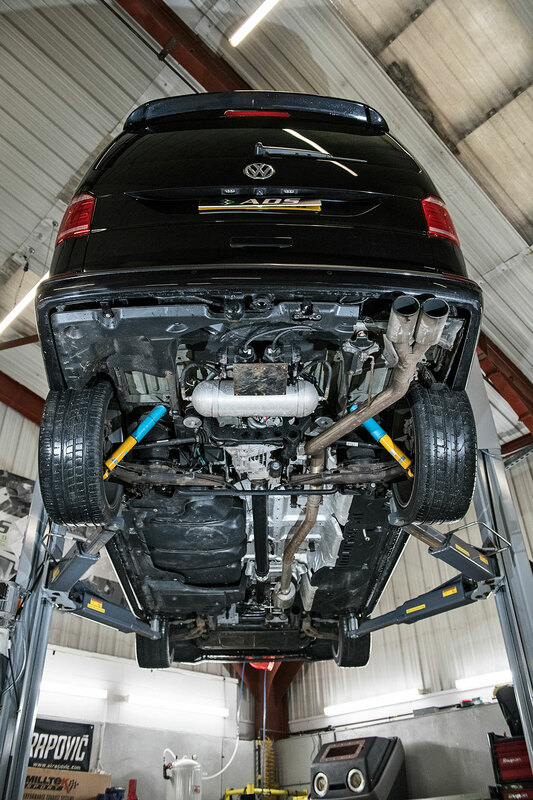 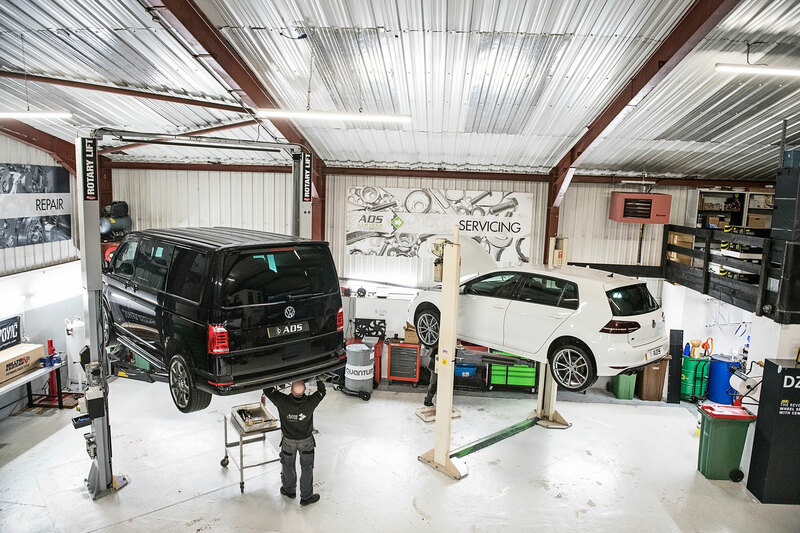 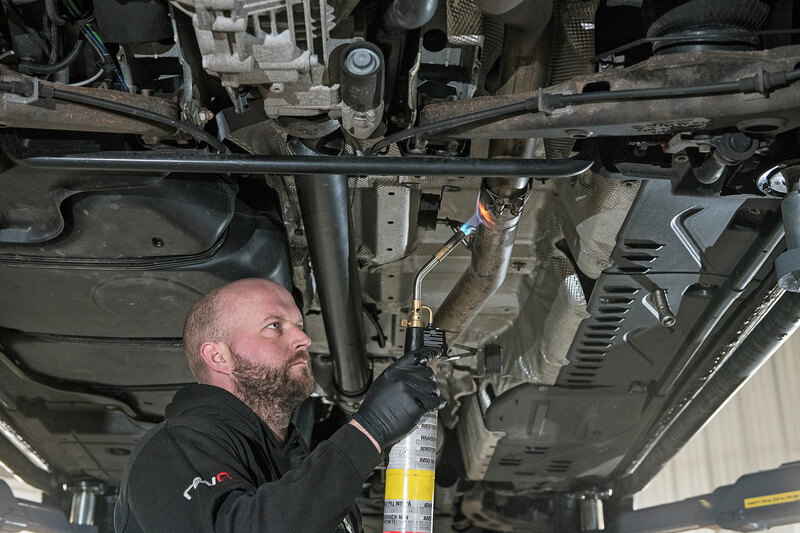 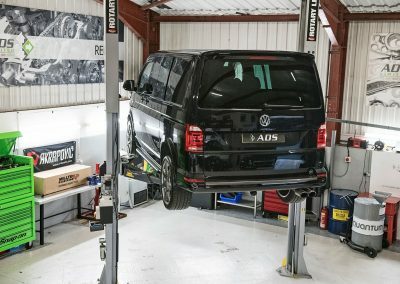 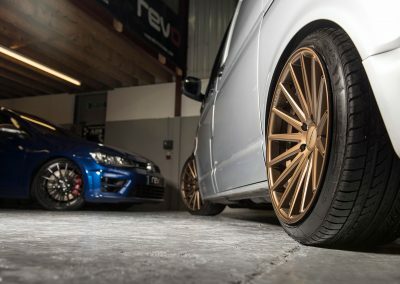 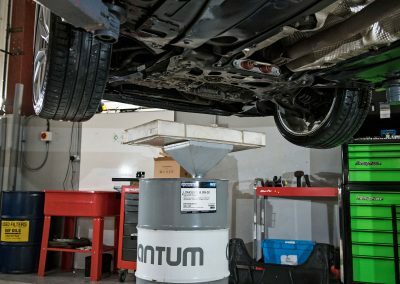 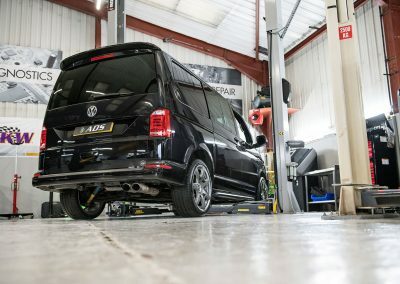 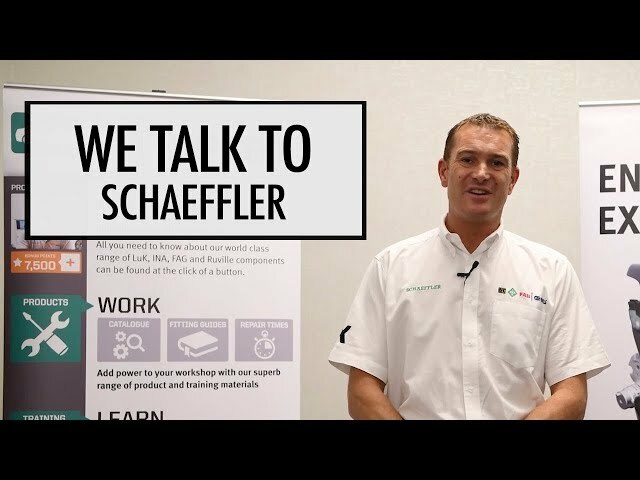 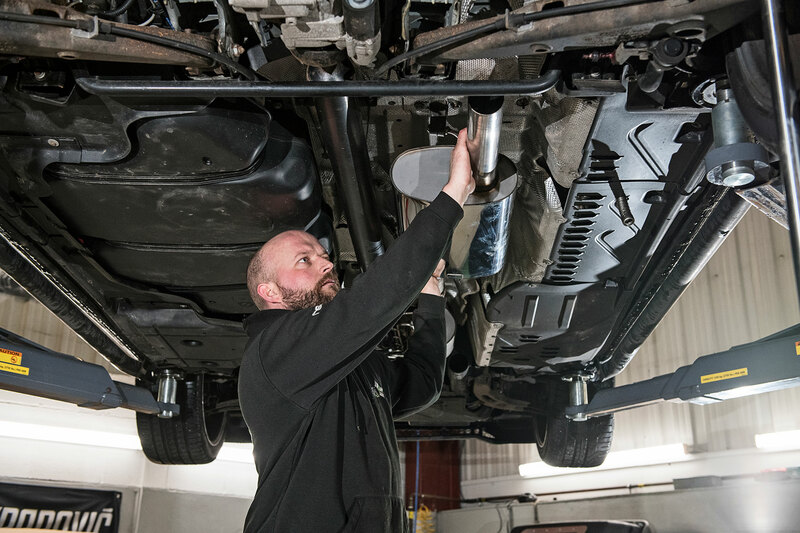 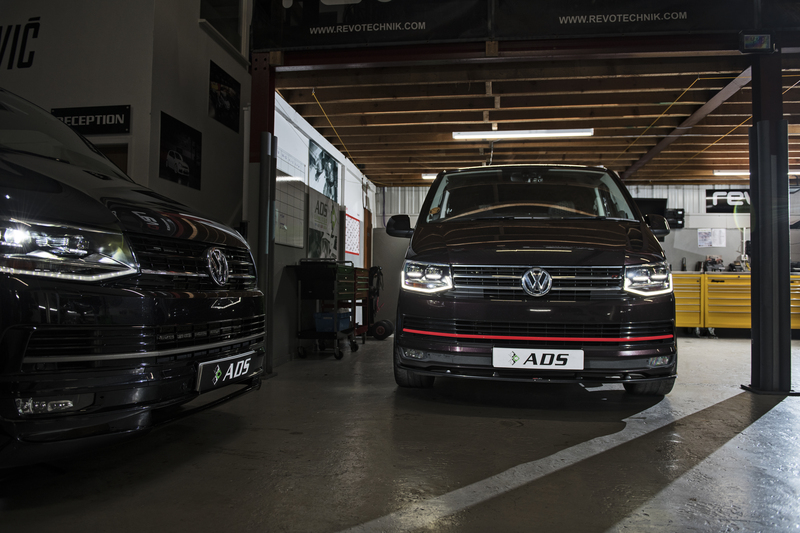 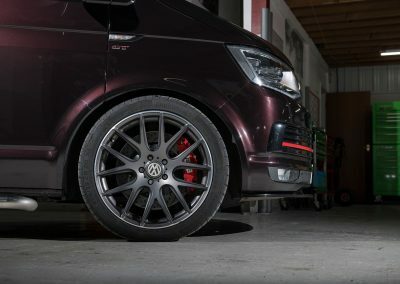 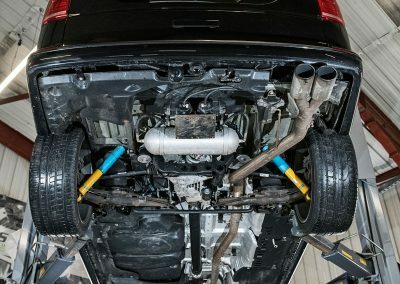 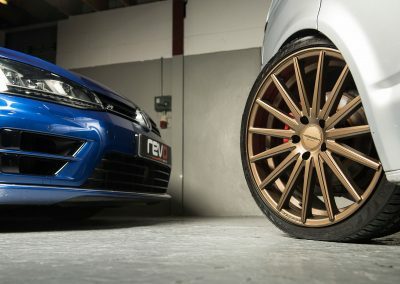 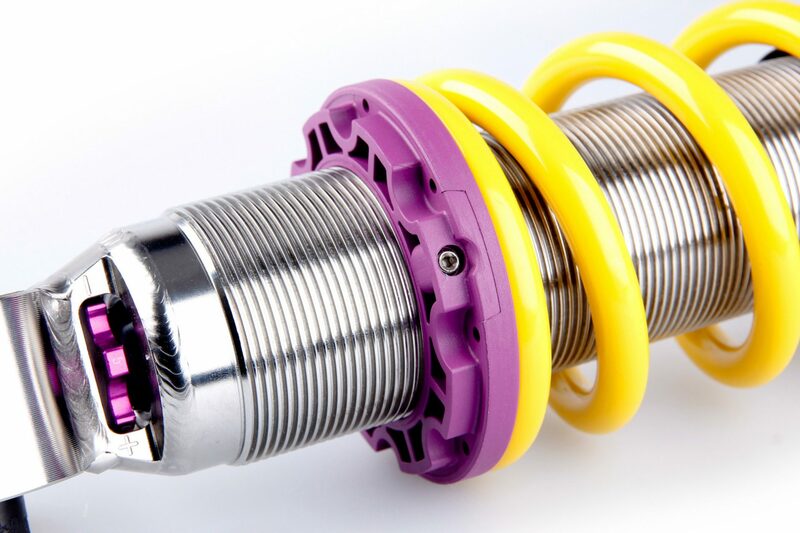 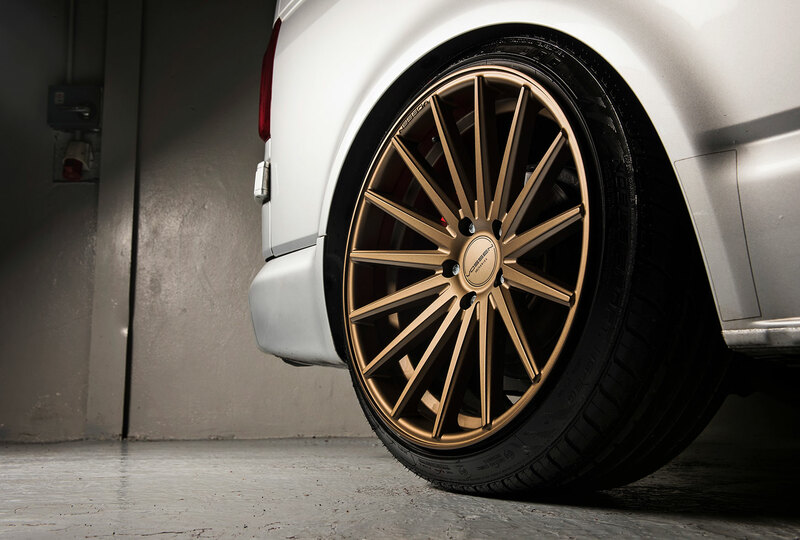 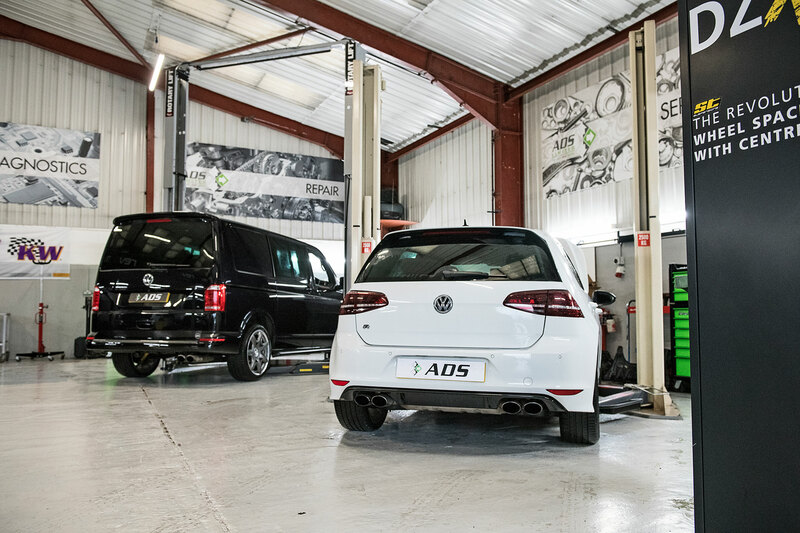 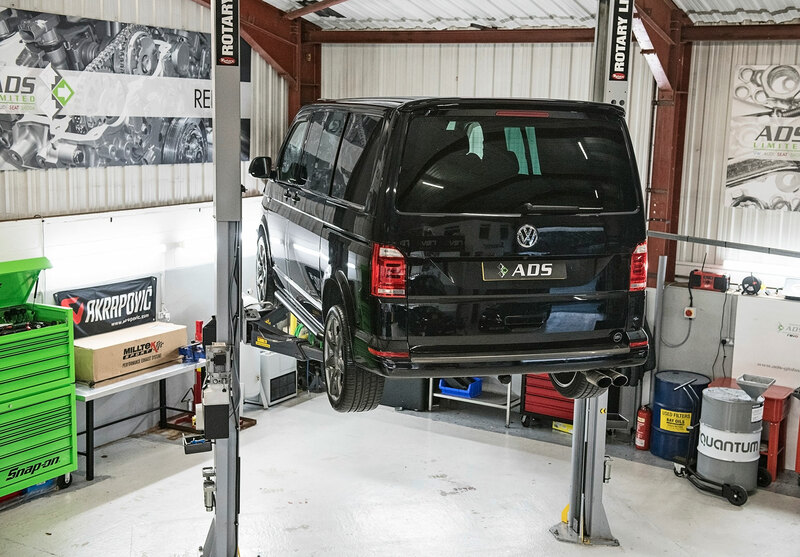 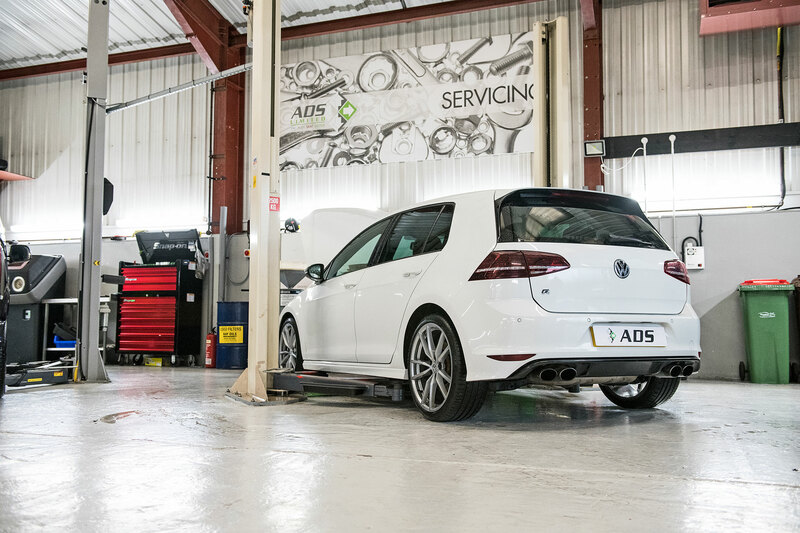 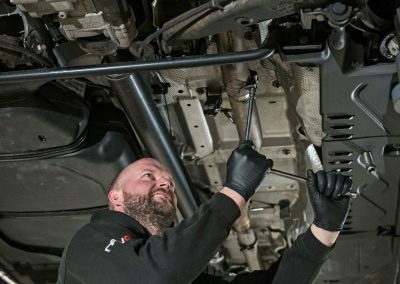 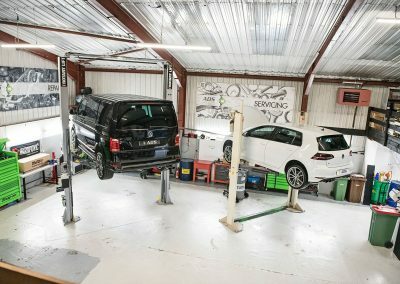 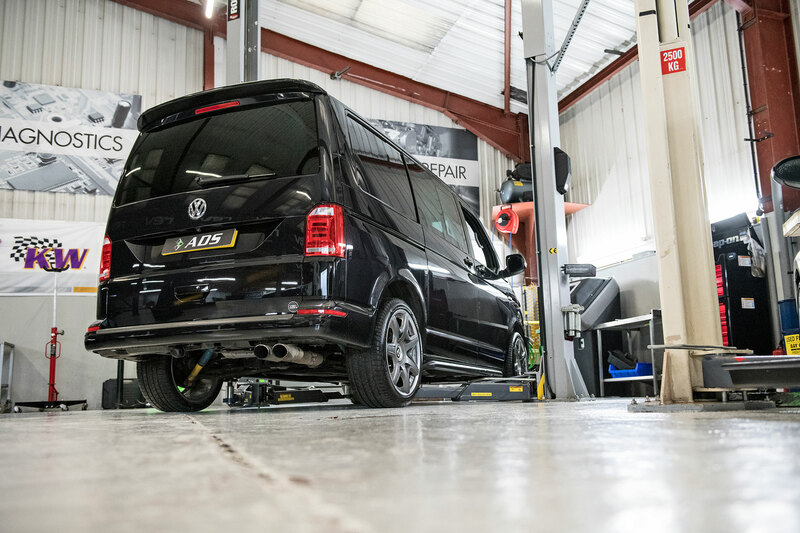 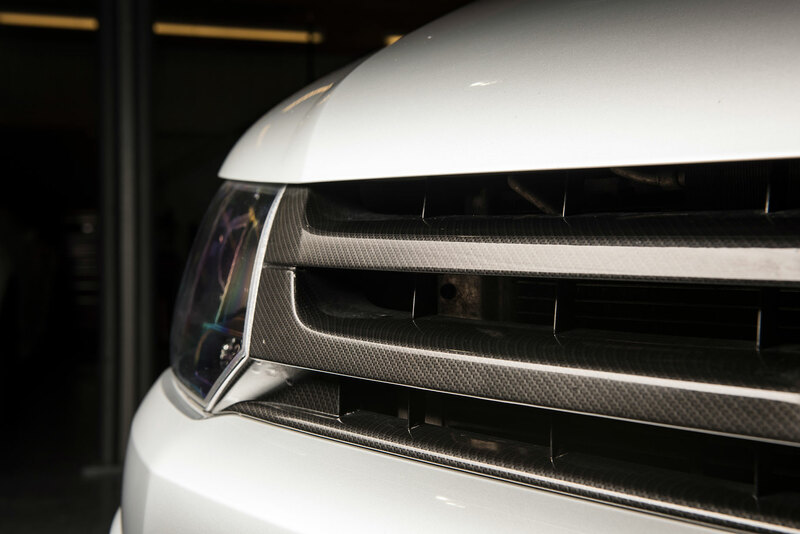 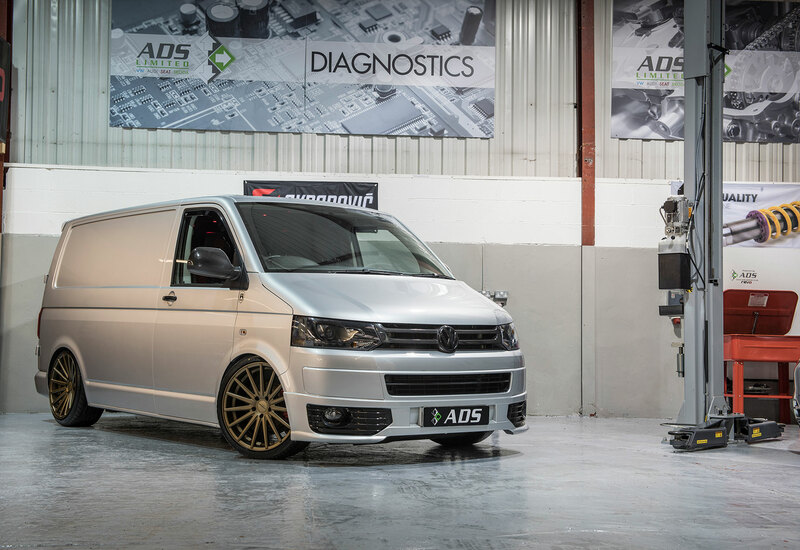 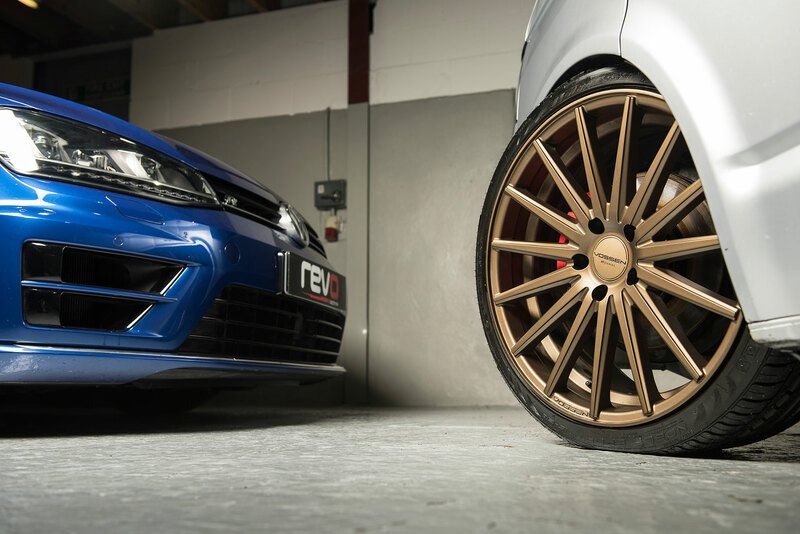 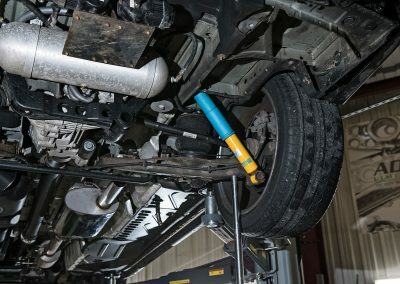 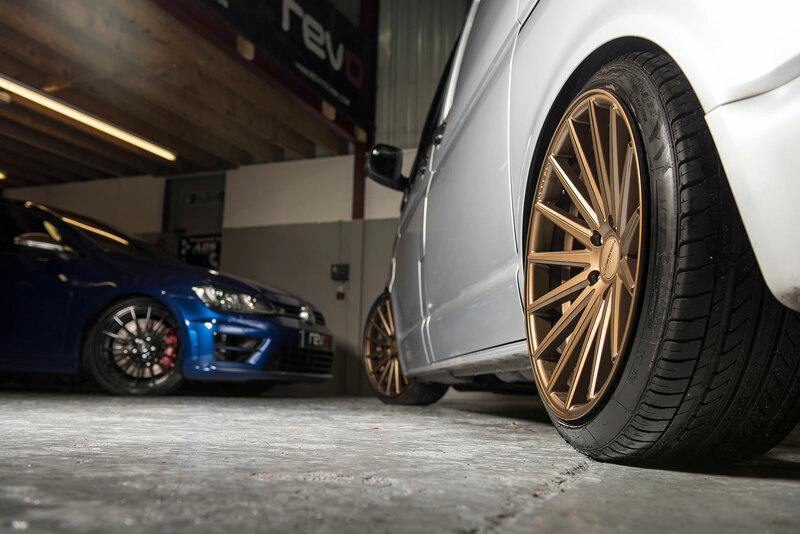 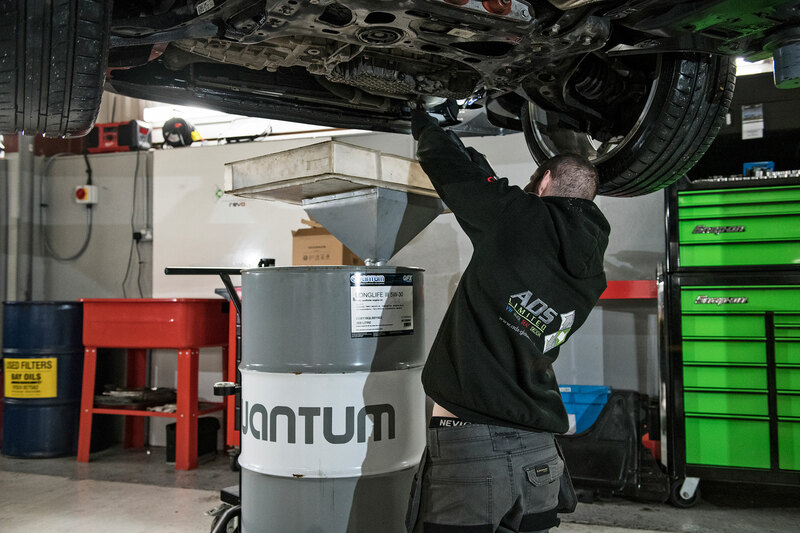 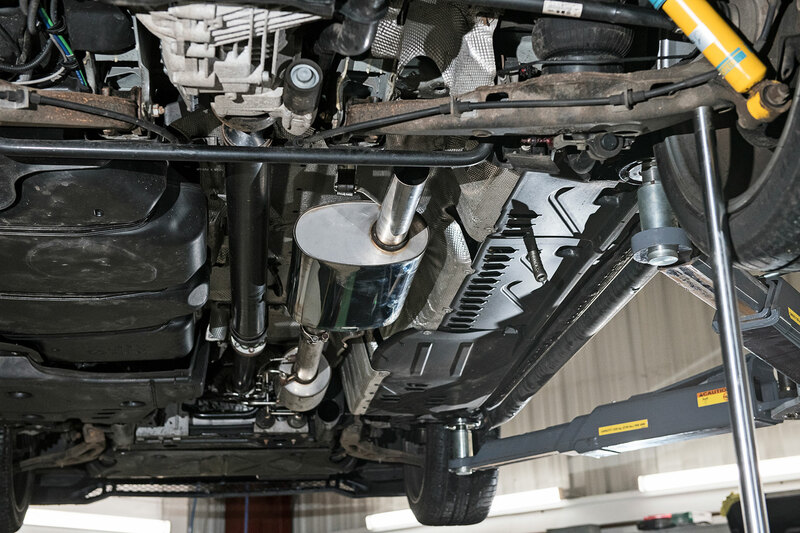 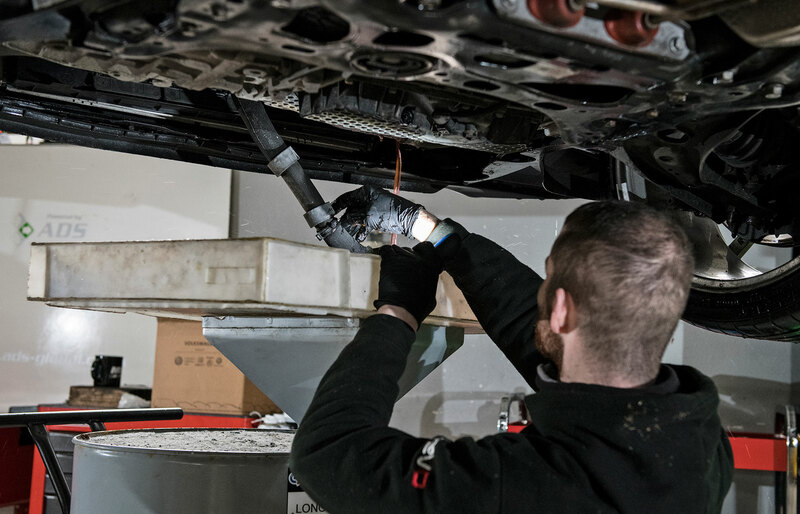 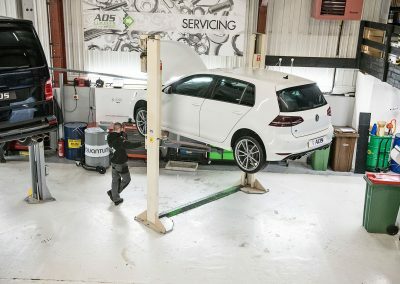 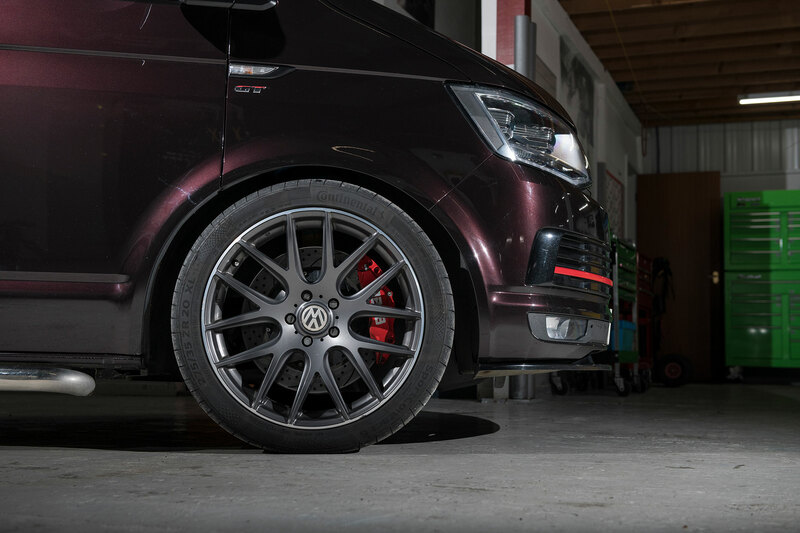 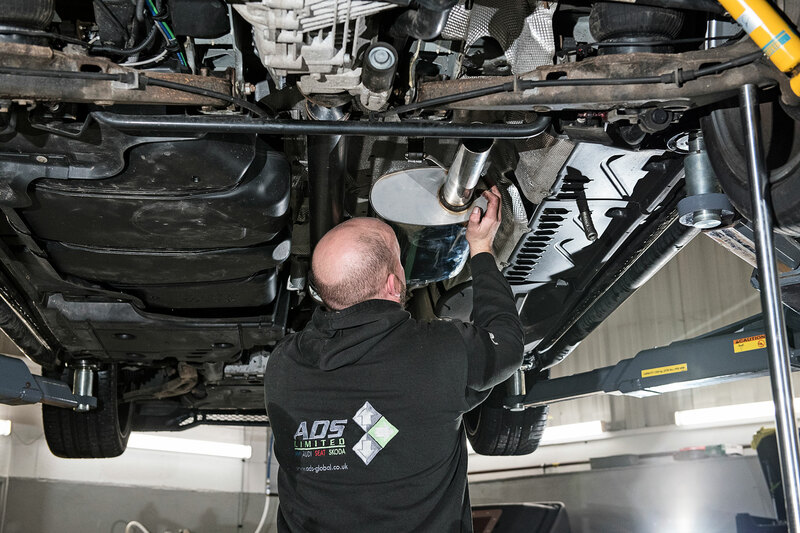 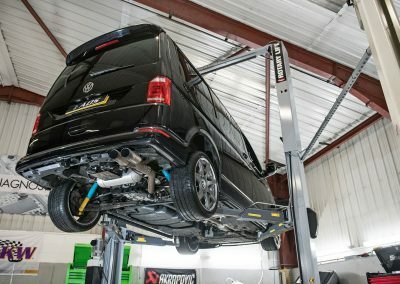 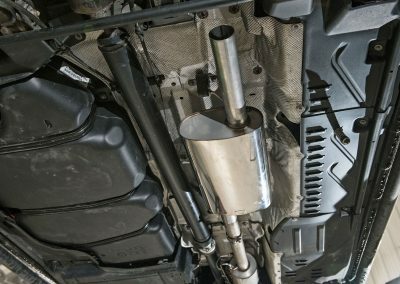 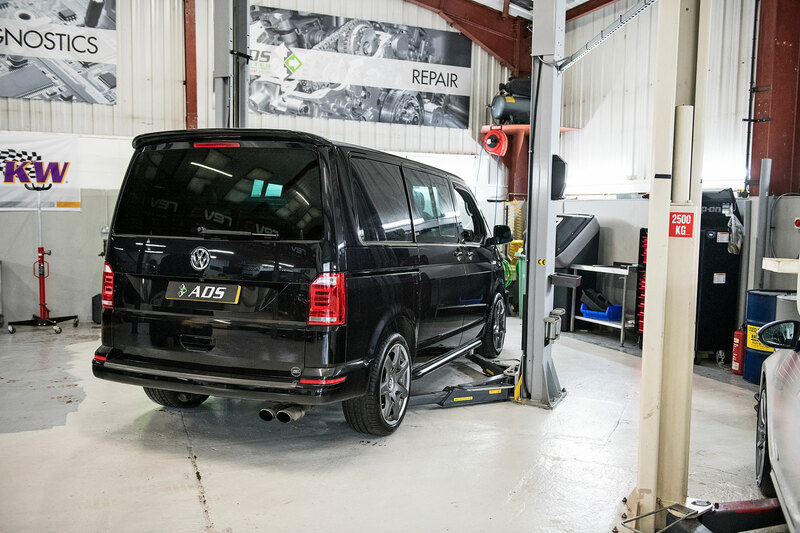 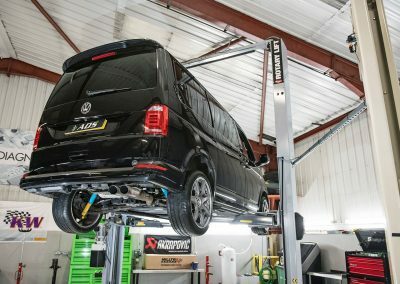 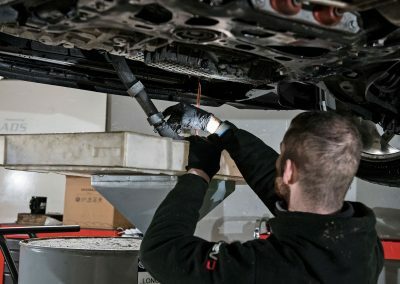 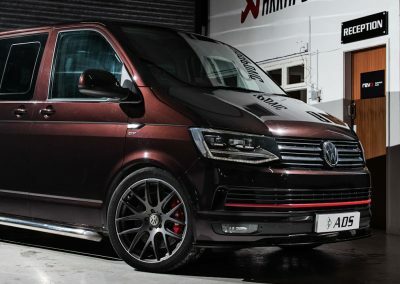 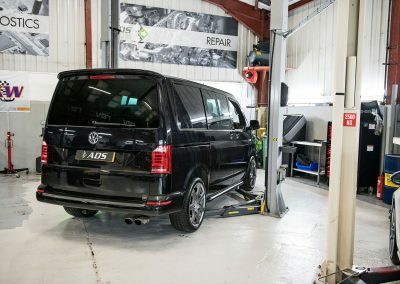 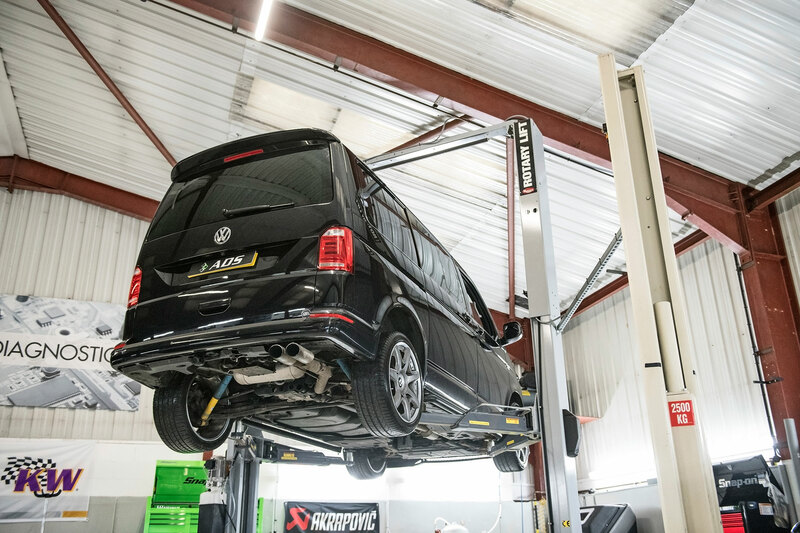 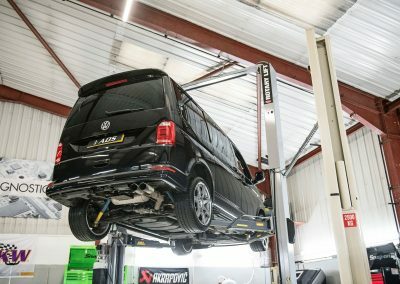 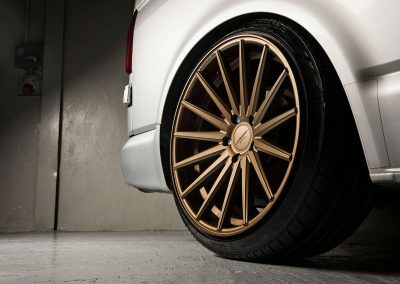 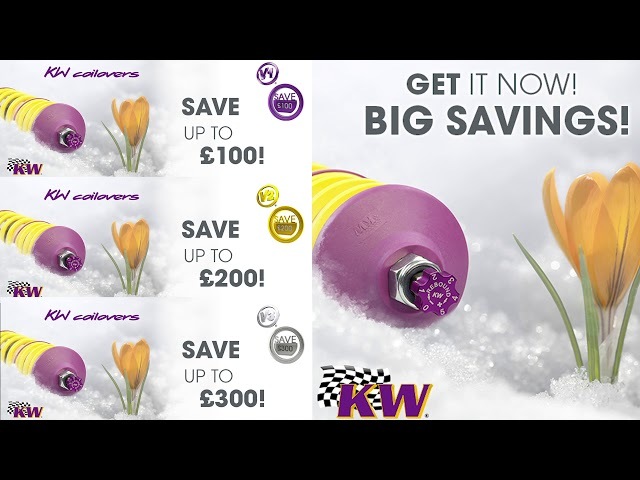 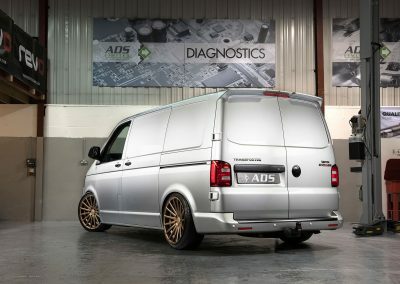 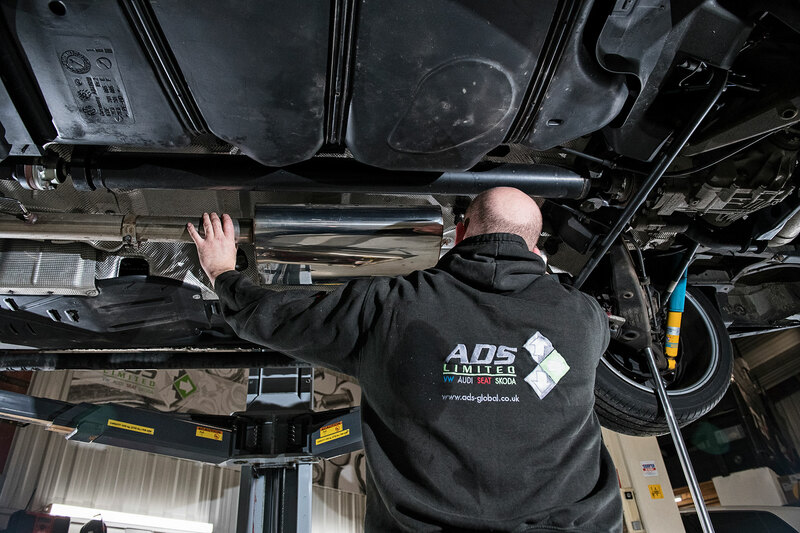 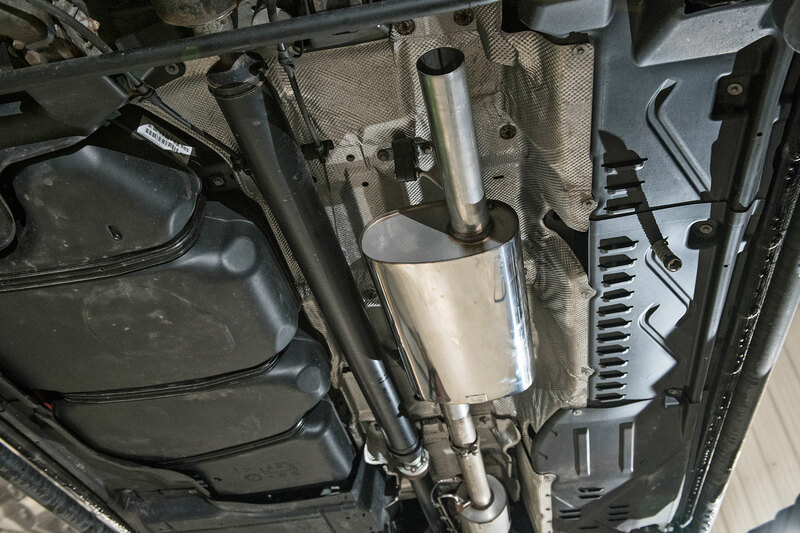 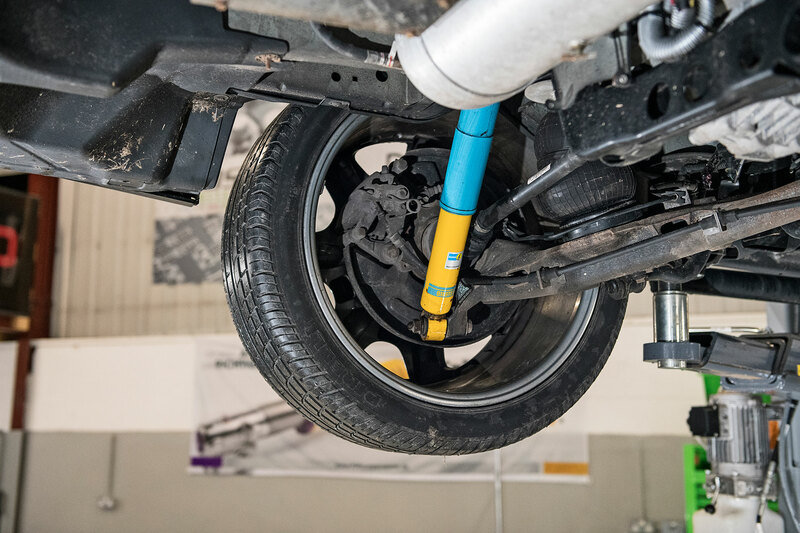 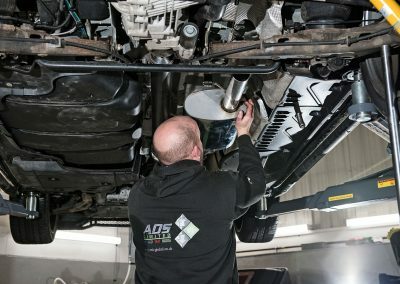 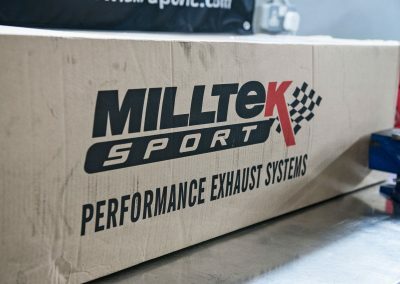 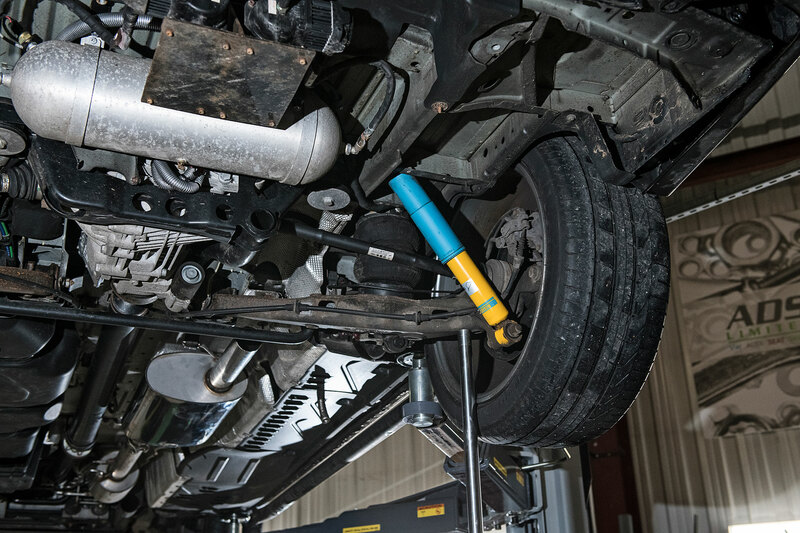 Being owners and enthusiast of VW transporters ourselves ADS offer a comprehensive care package for your VW transporter T5/T6. 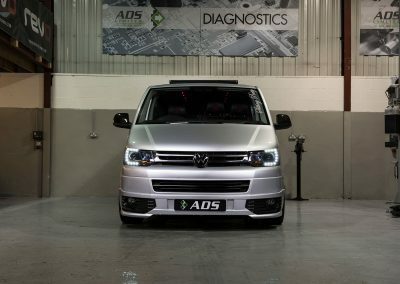 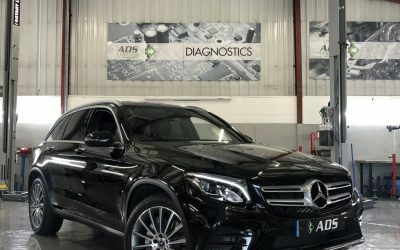 Absolutely outstanding service from the lads at ADS, popped in to enquire about Revo software and they managed to fit me in there and then! 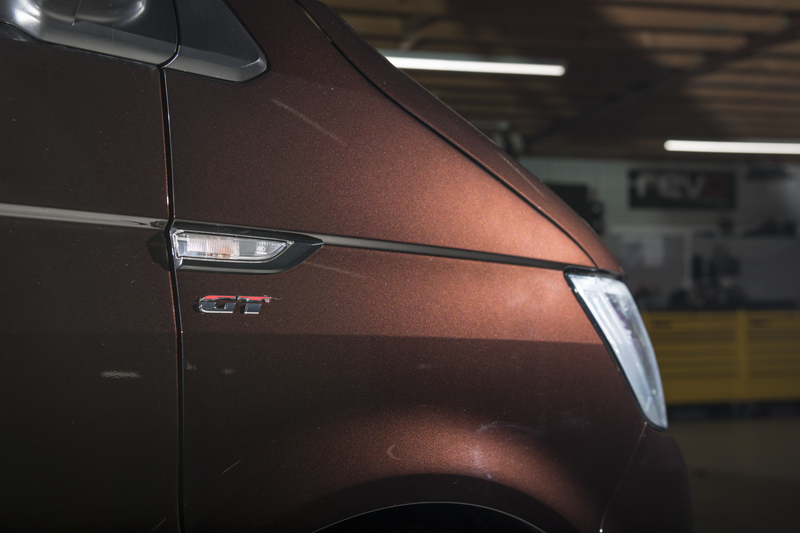 Cars running like a dream and feels a lot more potent after the map. 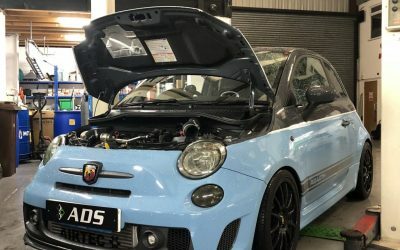 Will be visiting again to get it lowered!